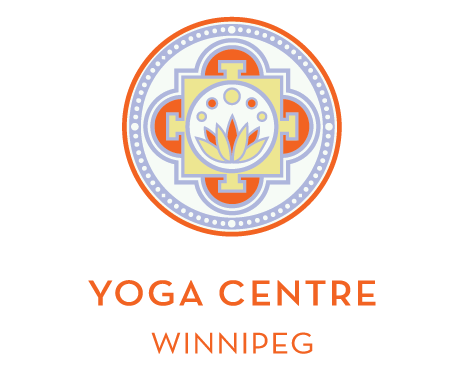 The Yoga Centre of Winnipeg wanted a new logo to bring some brightness to their branding. However they didn’t want to lose the homey and trusted feel that their old marketing had. 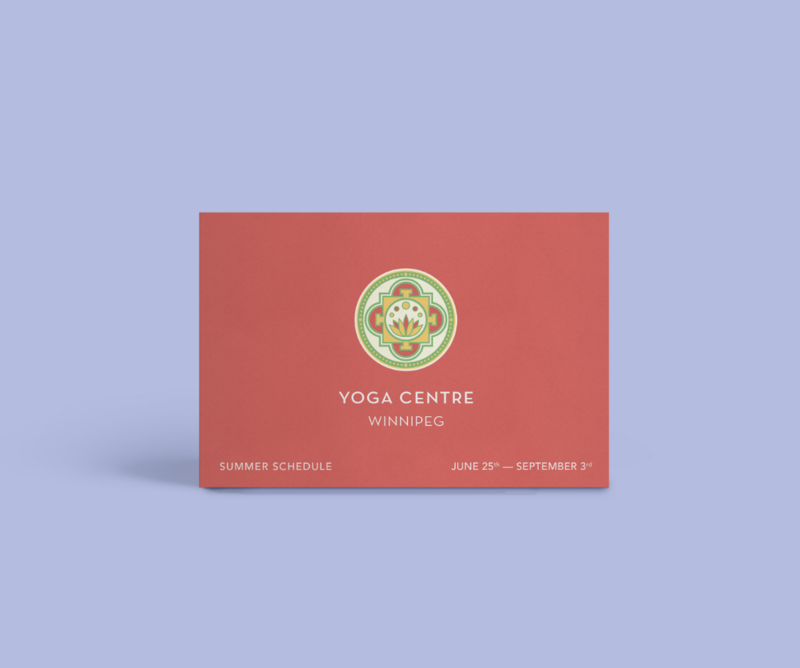 For the palette the studio owners wanted warm and welcoming colours that would be inviting during Winnipeg’s cold Winter months. 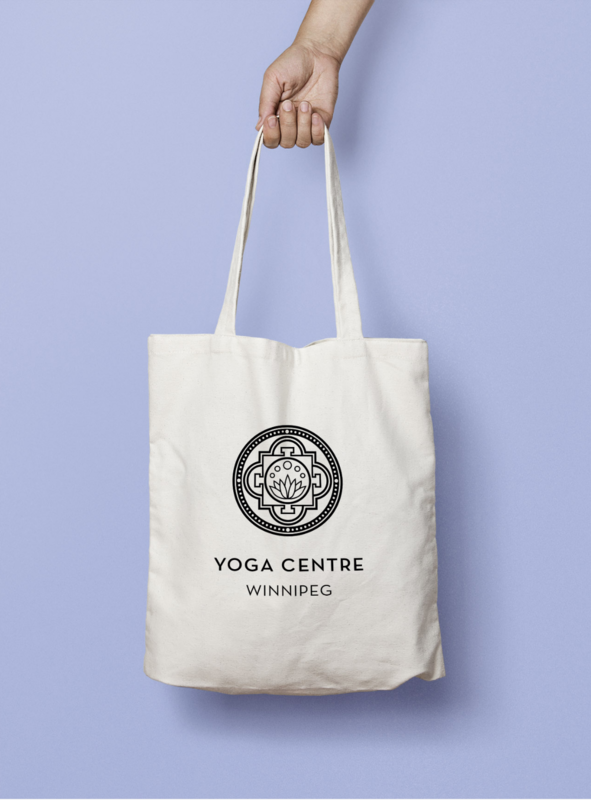 A clean and simple wordmark accompanies the detailed and eye catching icon design.